Pentel Oil Pastels, Assorted. An exciting medium for the creative mind! 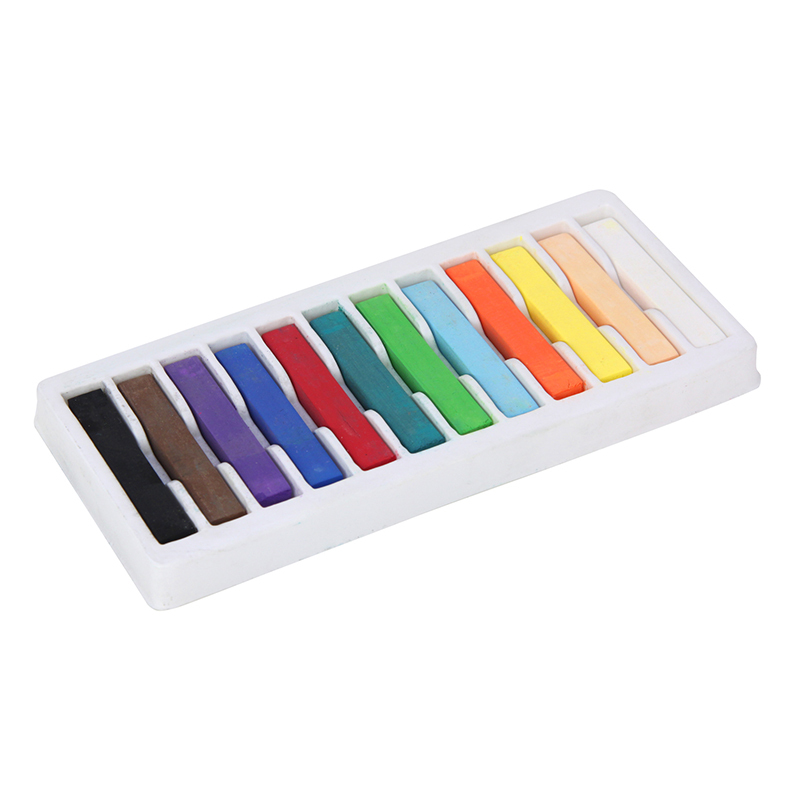 Brilliant colored pastels apply smoothly and blend easily for subtle shades, tints and color mixtures. Easy to use for artists of all ages. Acid-free pastels are ideal for use on paper, board or canvas. More vivid than chalk pastels and more resistant to the effects of humidity for longer-lasting drawings. ACMI Certified. 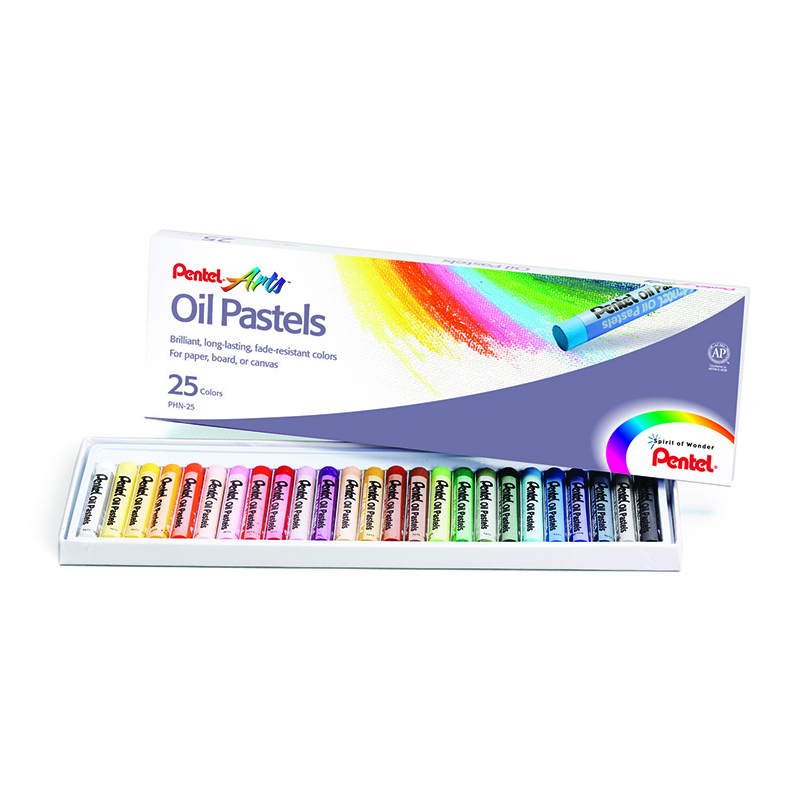 Each individual box contains 36 Oil Pastels, Bundle of 6 boxes, 216 Oil Pastels total. 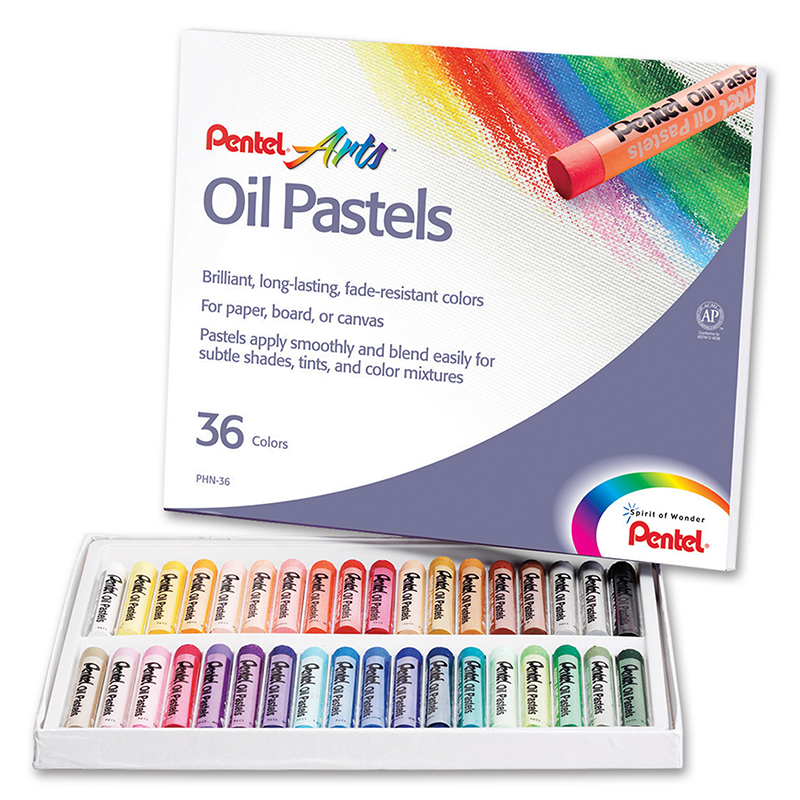 The (6 Bx) Pentel Oil Pastels 36 Per Pk can be found in our Pastels product category within the Arts & Crafts.